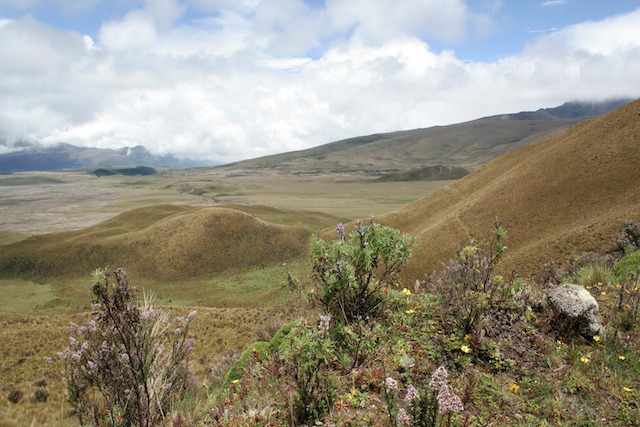 Following the road to Baeza and Tena which climbs all the eastern cordillera up to 4000 meters, you will observe the evolution of the ecosystem from the Andean paramo to the tropical environment. You will start your trip to Itamandi EcoLodge at the Arajuno Bridge, where you will take a motorized canoe going upstream for 20 minutes to begin our great experience in the tropical forest. On this ride you can appreciate the magic and beauty of the Amazon rainforest driving along a zigzag river that flows in the jungle like a giant snake, considered the vein system of the Pacha Mama (mother Earth). Once you arrive at the dock area of Itamandi EcoLodge, the resident manager will greet you with a delicious welcome drink. From there you will continue to relax in the bar area with a snack and a short briefing will be held with general information about the lodge and activities, provided by one of our naturalist guides. If the sky is clear, we might have the chance to do some stargazing. Dinner and night in the lodge. Early in the morning we take a canoe ride for 15 minutes upstream to visit the parrot salting and appreciate a unique place where parrots and parakeets gather to obtain minerals that will help them digest the fruits or seeds that have consumed Hundreds of parrots and parrots will approach the tops of the trees and then descend to the clay wall to eat this mineral-rich land. It is essential to have some binoculars to enjoy this. After breakfast we go on a walk through the primary forest. This activity lasts about 2:30 to 3 hours. In the afternoon it is time to enjoy a cultural activity. An Amazonian Kichwa community will welcome us and we will learn about their way of life and the interaction they have with the forest. In this meeting we will show that part of the Amazon that is not found in the maps: the Amazonian peoples in their daily life. Part of our visit to the community is the demonstration of the famous "chicha", a fermented cassava drink that has become part of their parties and daily consumption. We will participate in the preparation of this drink and try some of the traditional dishes. We will finish the visit with a traditional dance performed by the children of the community and we will also have time to buy some crafts made by the indigenous people of the area. This small company is very helpful to support the daily life of the indigenous peoples of the area. 9h00 : We take the canoe for about 40 minutes to visit the "Anaconda Island". 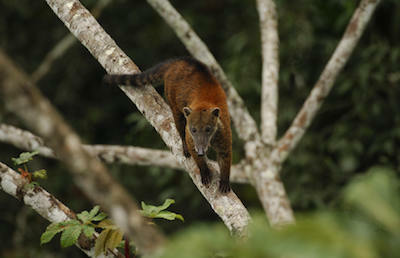 We can observe the prehistoric bird "Hoatzin", the woolly monkeys, squirrel monkeys, just to mention a few. We also visit a family in one of the indigenous communities to learn about their cultivation habits, medicinal plants, as well as the ancestral form of hunting with blowguns and hand-made traps in the forest. After lunch we will head to the Amazoonico, which is protecting a number of different animals, some in danger of extinction. 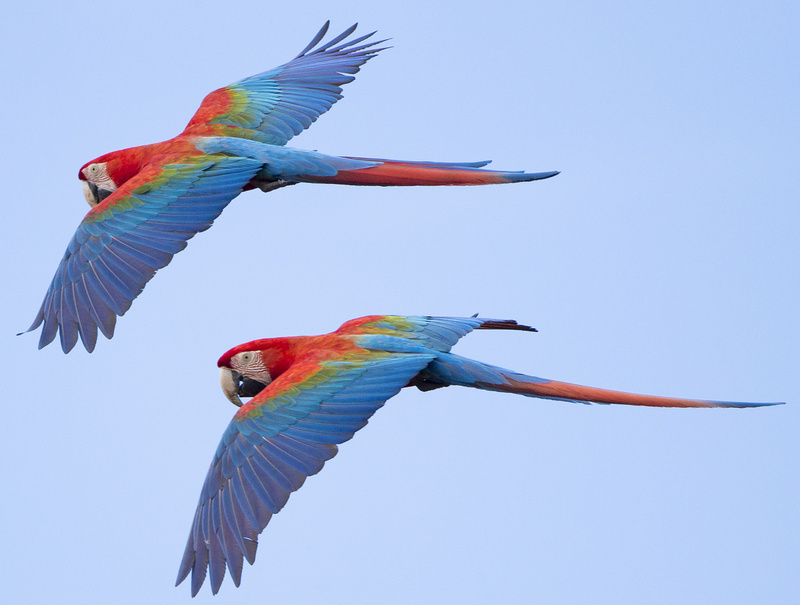 Amazónico is not a zoo, but a center for the rescue of animals from the Amazon in Ecuador. We can observe some animals in their natural environment at close range. Return to Itamandi EcoLodge to enjoy the hotel facilities. Leaving Mishahualli we will arrive to Puyo, the main city of the province of Pastaza and a tipical urban center of the Amazonian region. Way to the Pailón del Diablo, in direction to Banos. Road from the cascade to Baños. Night at the Posada J hotel in Banos. 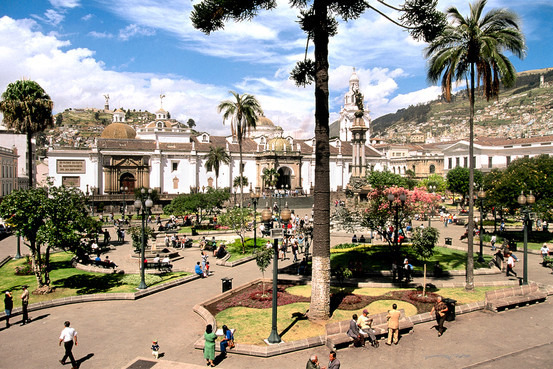 You will take the avenue of volcanoes until Salcedo, Andean town famous for its delicious icecreams. You will make a stop over for about 2 hours to visit a plantation of the famous ecuadorian roses. Ecuador is indeed one of the first exporters of roses and those are famous all over the orld to be the prettiest. Produced at more than 2500 meters of altitude, the roses have real intense and strong colors. The minerals that come down from the volcanoes make the rose buttons grow bigger. 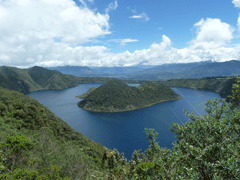 To be close to these mountains allows access to partucularly pure and of hugh quality water. Journey on the Panamerican road which used to be called the Volcanoes Avenue by the explorer Alexander Van Humbolt who visited it in 1802. 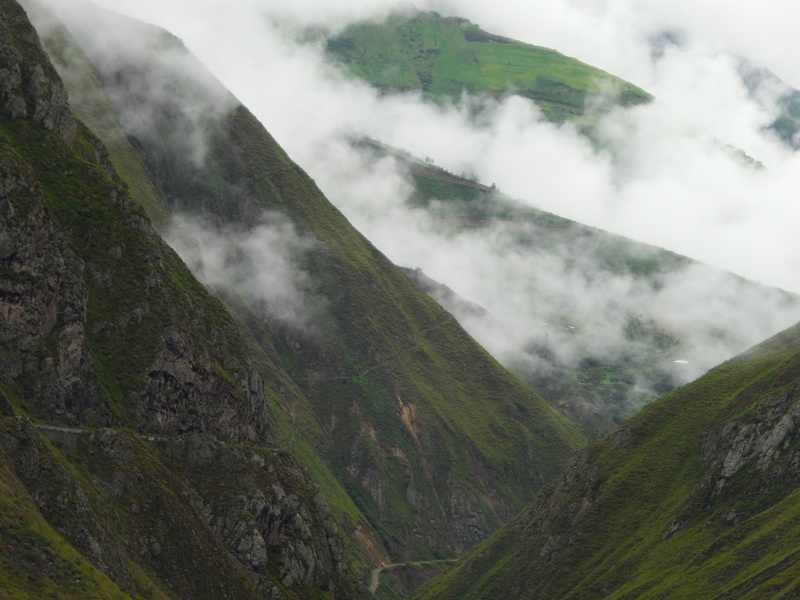 Turning to the West you will reach the small Andean village of Quilotoa. Journey to the area of Tigua which specialty is the colored painting on sheep leather representing the life in the Andes. You will visit one of these artists in his workshop. You will go north on the volcanoes Avenue to Lasso. Dinner included at the "Cuello de Luna" hotel. Departure in the morning on the Panamerican Road to the natural reserve of Bomboli. Early arrival in the reserve, in the middle of the primary wet forest. Presentation of the reservation testing the homemade products made by Mariana. 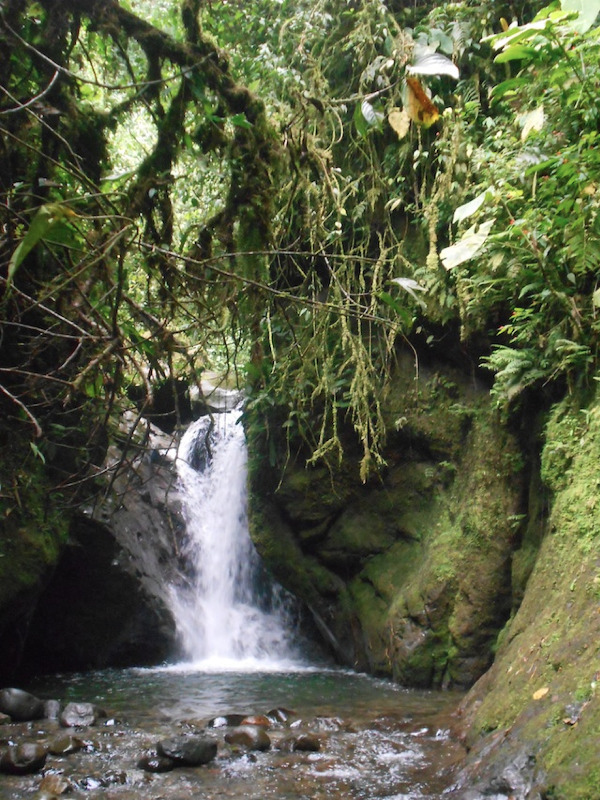 Then, they will make a tour of the Reserve, with observation of orchids, medicinal plants, bird watching, visit to the forest of thousand-year-old fern trees and waterfalls. They will take lunch on the farm. You wil take the road to the Antisana volcano. 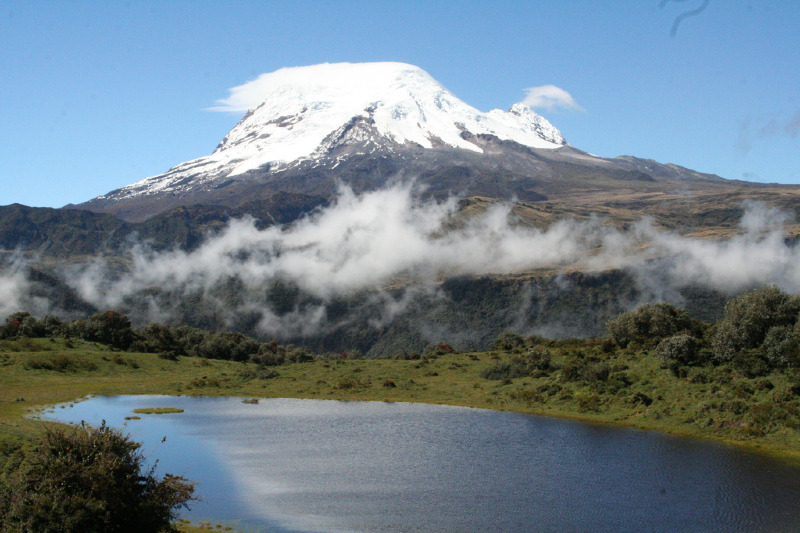 Trip to Cayambe, at the foot of the volcanoe with the same name and in the surrounds of Otavalo. 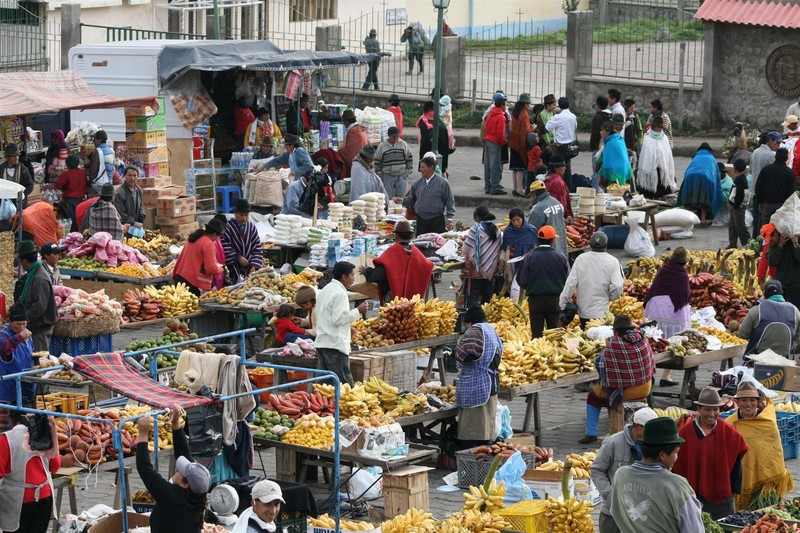 You will leave Quitsato to arrive to Otavalo. 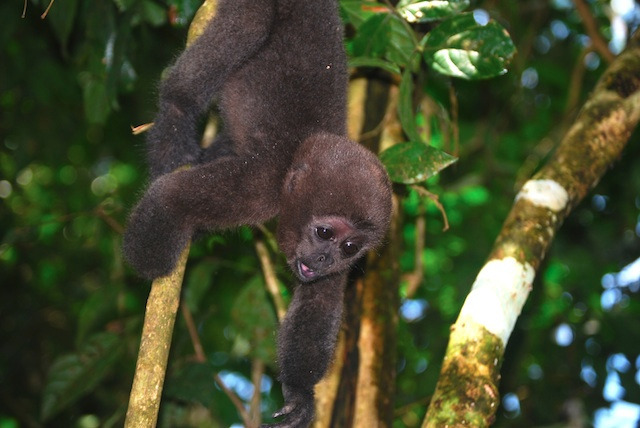 Trip to Mindo, paradise for ornithologists and trekkers people. It is one of the best place to observe hummingbirds. 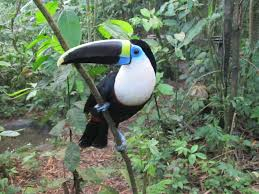 You will make a little stop over on the road to Mindo so as to see around a dozen of species of these magical and emblematic birds of this region. In the way to Nambillo, you will take a cable car to go to the other side of the valley and start your walk which will take you to three beautiful places where are the most beautiful waterfalls of the region. According to your wishes and physical condition, the walk can last from one to three hours. You will visit a breeding center of butterflies and you will discover the process of their metamorphosis with the different stages of evolution of the caterpillars. You will stop at the archaeological site of Tulipe, home of the Yumbo civilization (800-1400). 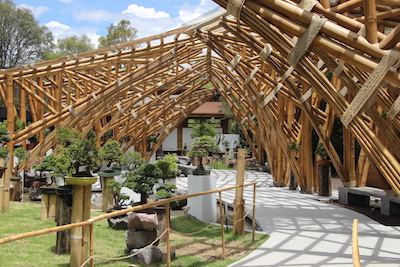 The museum provides you with details on this ancient culture, traditions and rituals. In the region you will find the traditional "tolas" which are pyramids cut in half, made ​​with a mixture of mud and other materials. There are also important structures in shape of pools which are considered to have been used for sanation rituals. 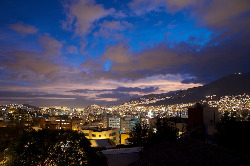 Night in guest house in the historic center of Quito.